Plok! 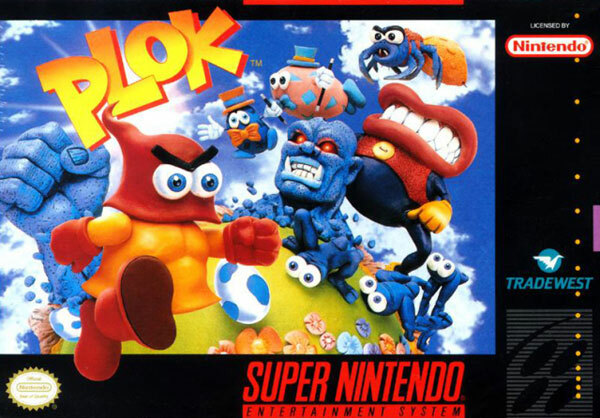 for Super Nintendo has you play as Plok through a variety of levels to retain control of the islands. He can shoot his arms and legs at will to dispose of any enemy. He also has a number of vehicles that will help him out like a jetpack, off-road truck, helicopter, and a secret super vehicle. For 1 player.